Welcome to yet another giveaway! Today you can win a pair of personalised cufflinks of your choice from RING Jewellers, worth £30! RING jewellers is a bespoke jewellery shop located in Brighton, selling a variety of jewellery including these fun personalised cufflinks, titanium wedding rings for men. Since opening in 2005, it did not take long for RING to gain a reputation for quality bespoke jewellery & excellent customer service. 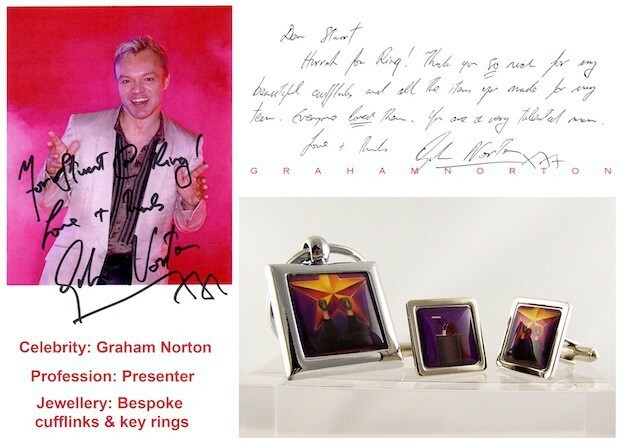 These photo cufflinks have even attracted some celebrity attention, with Graham Norton owning some personalised cufflinks, as well as footballers Theo Walcott & Gareth Barry. 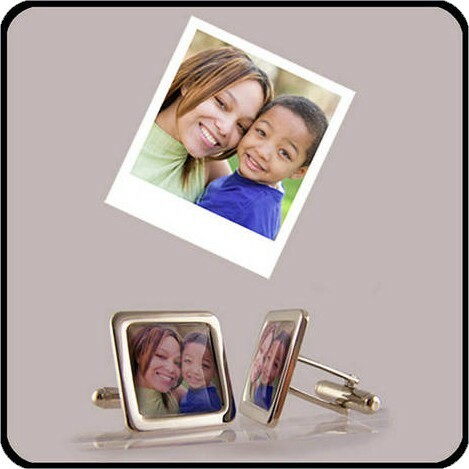 Available in round or square, with a choice between silver- or gold-coloured, you can upload whatever image you want for a truly personalised pair of cufflinks. I think these cufflinks are really fun, and would make a fab gift for a father or grandfather! How would you personalise your cufflinks if you won? Thank you for entering, good luck! This competition ends on 20/10/13. Pictures of his two favourite things in the whole world – our children!